In section 1, you can edit the Flip Code using lowercase letters a-z and numbers 0-9. Each Grid, Topic, and video has their own special Flip Code. 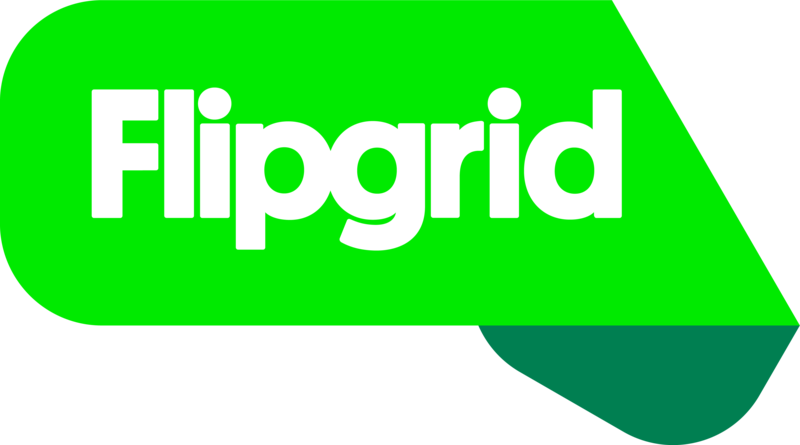 Remember, sharing a Topic or video Flip Code will allow students to navigate to anything on the Grid once they verify they have access via email, student ID, or QR code.